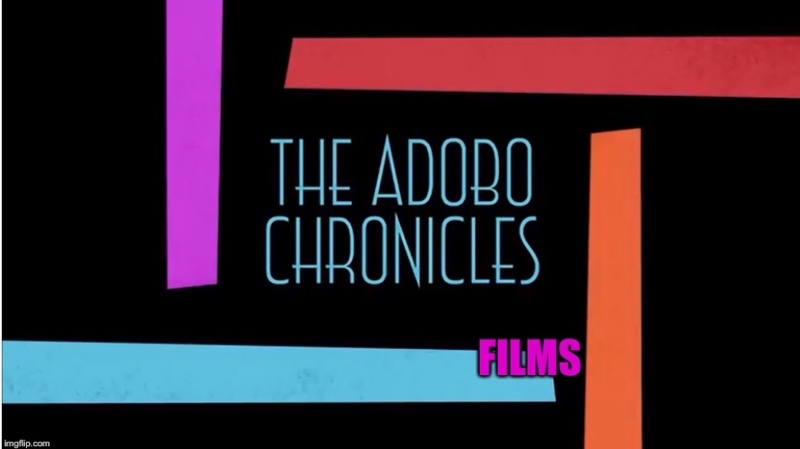 MANILA, Philippines (The Adobo Chronicles, Manila Bureau) – Not only is it international beauty pageant season, but it’s also that time for the handing out of international awards in government and politics. Only yesterday, incarcerated Senator Leila de Lima was awarded the highest human rights award from Liberal International. Trillanes was in the United States recently where he met with Florida Senator Marco Rubio and participated in small talk criticizing the Duterte administration. Is there a PDP-Laban International?